When it comes to compact sedans, there are plenty of options to choose from. 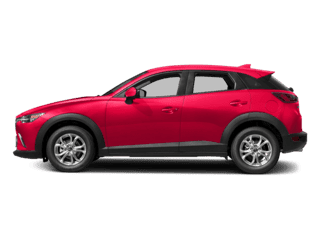 If you’re stuck between popular models like the Mazda3, Toyota Corolla, Honda Civic, or Hyundai Accent, then you’ve come to the right place! Discover why the 2017 Mazda3 is the best option for you. 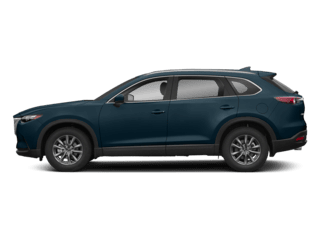 Explore available features, awards, and more, then visit Bob Moore Mazda to take a test-drive today. We Serve Drivers in Oklahoma City, Edmond, and Yukon. 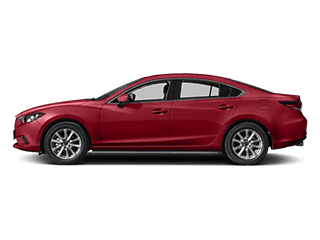 The 2017 Mazda3 offers 2 available engine options. With the 2.0L 4-cylinder engine, you can expect 155 horsepower and up to 37 miles per gallon on the highways. The available 2.5L engine delivers 184 horsepower while still providing up to 37 MPG on the highways. 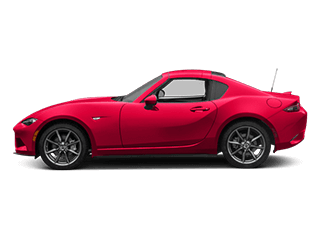 Mazda uses the innovative SKYACTIV® TECHNOLOGY to build vehicles that don’t compromise fuel efficiency for power. This technology is not available with competing vehicles like the Toyota Corolla, Honda Civic, or Hyundai Accent. That’s why you’ll enjoy a better overall driving experience behind the wheel of the 2017 Mazda3. 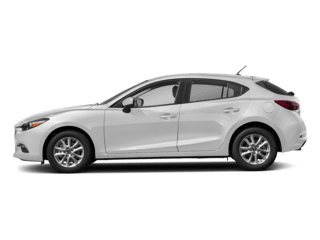 The 2017 Mazda3 Is The Most Technologically Advanced Mazda Yet! The 2017 Mazda3 offers a host of advanced technologies that are designed to improve your driving experience in every way. With the new Active Driving Display, your Mazda3 will project critical driving information right in front of you, and within your line of sight! With all the information you need right there for you to glance at with ease, there’s less room for distraction. 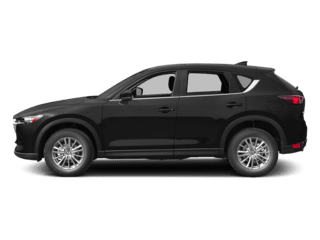 Use the all-new MAZDA CONNECT™ to access your available technology. 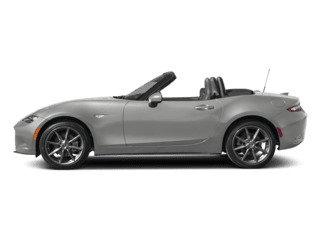 It’s Mazda’s most advanced infotainment system yet. Just pair your smartphone with your vehicle via Bluetooth®, and stream whatever content you like. If you’re in the market for a new compact sedan, don’t settle for vehicles like the Toyota Corolla, Honda Civic, or Hyundai Accent. 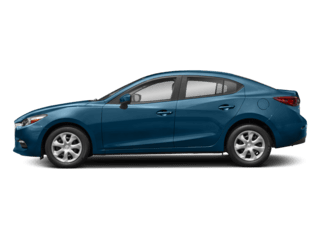 Get the 2017 Mazda3! 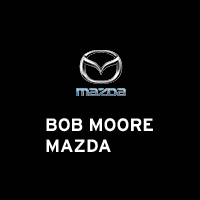 Fill out the form to schedule your test drive, then visit Bob Moore Mazda today! We proudly serve drivers in Oklahoma City, Edmond, and Yukon.